The Northern Chamber Orchestra is a company (no. 1430784) and a registered charity (no. 278912). It is independently funded through its commercial activities and via sponsorship and grants, and is pleased to receive donations and bequests in support of its concert programming, education and special activities. Our sponsors and commercial partners are instrumental in keeping our artistic programming and learning activities engaging, exciting and accessible to as wide an audience as possible – across the North of England. They enjoy a mutually beneficial, flexible partnership with the NCO, which can deliver bespoke benefits, in tune with organisational needs, values and aspirations – whether it be raising brand awareness, delivering corporate responsibility objectives within a local community, accessing our corporate team-building service, through music workshops or adding quality musicianship to your corporate events. 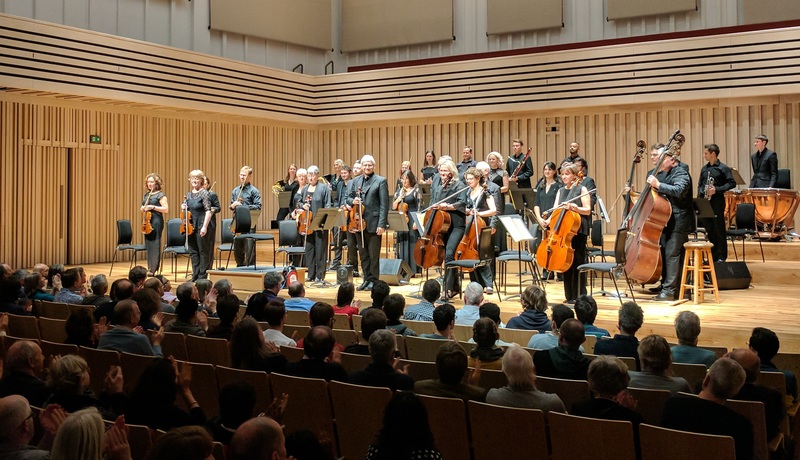 There are also exciting opportunities connected to our new Orchestra in Association status at The Stoller Hall, and our partnership with the Northern Powerhouse.